Currently open by appointment only. 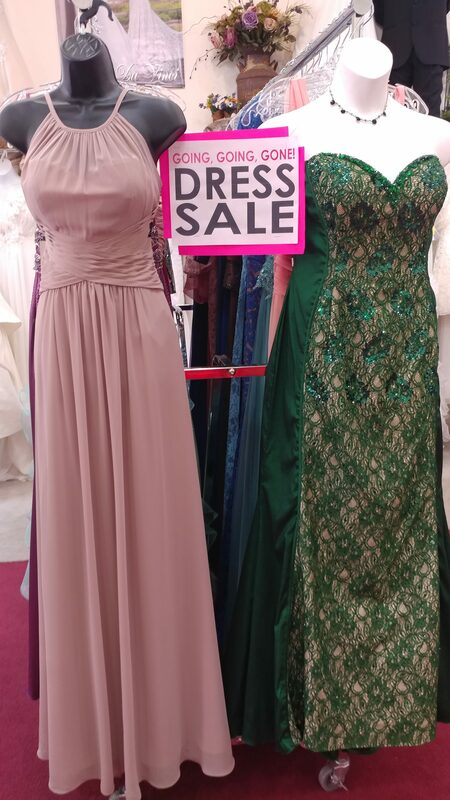 25% off in stock gowns! Stop in today and check out what we have. Davinci Bridal gowns – 25% off in stock gowns!